Have your recovered video clips been recovered in the wrong order or sequence? Our friendly team is happy to help recover your video footage and movies into their original scenes. We can uniquely recover your video original scenes even after the file system has been deleted or reformatted. We have specialist knowledge of the MPEG MPEG2 and AVCHD video structure and in most cases can restore the video back to its original scenes, clip order and programs how they were recorded, and how you would like to see them played back. We transfer the video to a computer readable hard drive that can be plugged in to Apple Mac or Windows PC computer to allow editing of the video footage, or the end user to create their own DVDs from it. 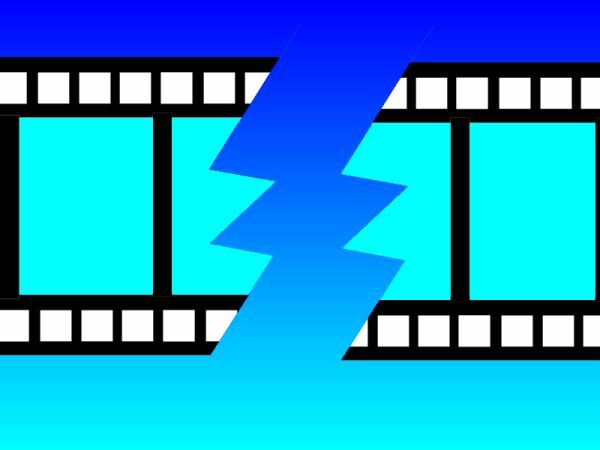 Click for Fragmented Video Recovery News. Click for Fragemted Video Clips Repair Reviews. Join Video Clips in Original Sequence from fragmented incorrectly ordered file parts problems that we recover data from are listed below. Join recovered video clips back to their original sequence order from fragmented parts and scenes or programs so plays back like original recorded video files.